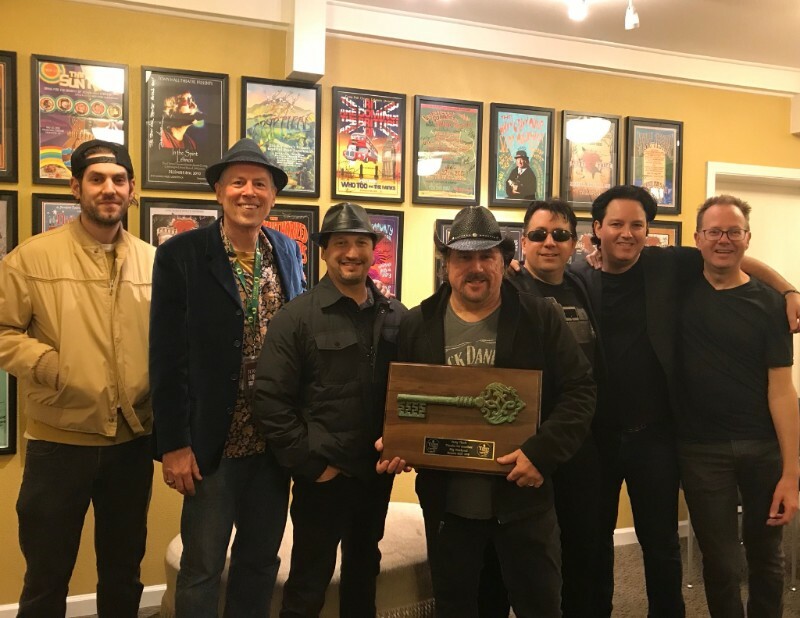 We had a blast playing our annual “Big Weekend” sold-out shows at Lafayette’s Town Hall Theatre this past Friday and Saturday. 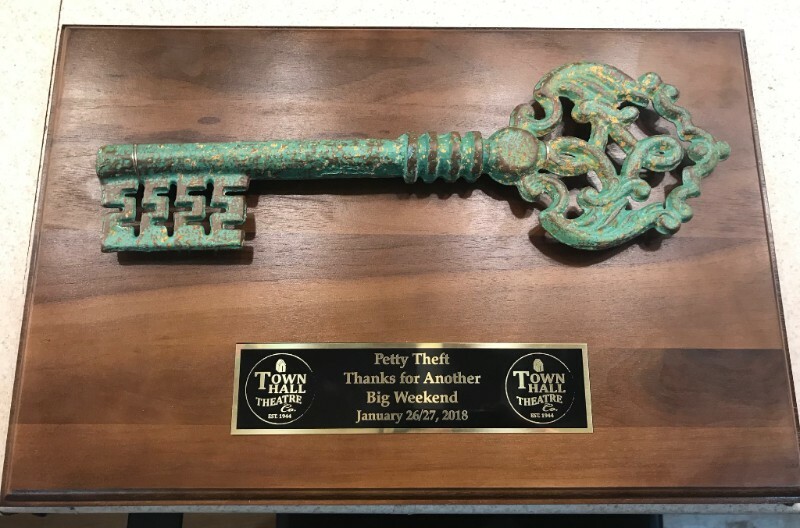 The biggest surprise was being awarded the “Key to the City” by a representative of the Lafayette City Council and THT promoter Tom Stack, to commemorate seven years of sold-out shows. It was a great honor for us. Thank you!! Now we find ourselves back out on the King’s Highway to break some new ground. SATURDAY, 2/3 at Auburn Event Center in Auburn. The show kicks off with opening band, The Well Known Strangers. Tickets are still available but they are expected to go fast. Please tell your friends and JOIN US! SATURDAY, 2/9 at Crystal Ballroom in Portland, OR. We’re excited to be heading back up to Oregon supporting SUPER DIAMOND in this fantastic 1,500 seat venue. Get your tickets and JOIN us for a BIG show! FRIDAY, 2/16 and SATURDAY, 2/17 at Rancho Nicasio inNicasio. Our annual winter shows at one of our favorite rustic venues is where it all started for us! Rancho is a great place to have a fine dinner, tasty drinks and then sing and dance to all your favorite Tom Petty songs with yours truly. Call NOW for dinner/table reservations (or standing room tickets): (415) 662-2219. Don’t wait too long as these two shows will sell out fast! SATURDAY, 3/24 at Harlow’s Nightclub in Sacramento. That’s right, we are headed back to the state capitol for another great night at this rockin’ venue. Tickets are available NOW… JOIN US! BIG show announcements coming SOON! For the latest info on our upcoming shows check out our complete schedule for more upcoming dates in your area. As we get ready this week for our first shows of 2018 we reflect on the past year and the many great moments we had…and of course the unfortunate loss of Tom Petty. We still can’t believe it. But the music lives on and we will continue doing our part to carry the torch a little further. We THANK ALL OF YOU who supported us at this past year’s 53 shows, all of the new folks who just discovered us, and all the folks who have been following this band for the past 13 years. It is your support that keeps us going on this journey. Special thanks to our booking agents Daniel and Michelle at Swan Entertainment for all that they do for us daily, and to Gary Adler who was our guitar tech. Thanks to all the venues/festivals we played, their staffs, and the bands that we have shared the stage with. We look forward to continuing to celebrate the musical legacy of Tom Petty and the Heartbreakers on our “Learning To Fly Tour 2018” with all of you. After last week’s road trip for some great shows in Lake Tahoe and Portland, OR and ending with NYE in Marin, we are ready to roll into January! THIS FRIDAY, 1/5/2018 Cornerstone in Berkeley. Our first show of 2018 will be in the East Bay at our favorite new live music venue. This place also features a Craft Beer Garden and adjoining restaurant. This will be a great way to start off the new year and spend an evening in the East Bay. Tickets are still available and on-sale NOW! THIS SATURDAY, 1/6 at Hopmonk Tavern in Sebastopol! This is our annual return to one of our favorite venues in Sonoma County. It’s always a great night in The Abbey so come out and join us for another “Petty Party”! SATURDAY, 1/13 at Fremont Theater in San Luis Obispo. We’re headed down south and are excited to be making our debut in San Luis Obispo at this beautiful theater. Please JOIN US and tell your friends in the area to come check us out! Tickets are available NOW. For more info on our upcoming shows check out our schedule for more upcoming dates in your area. 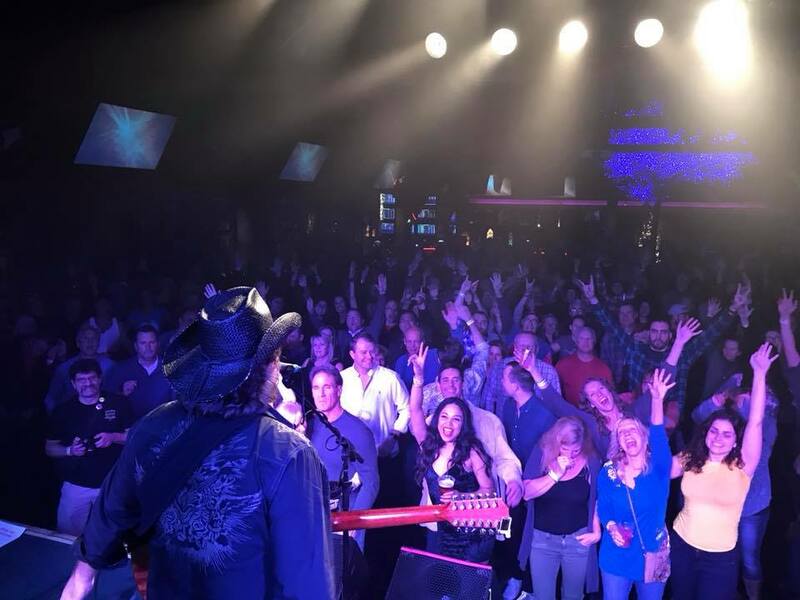 News: FRIDAY at Black Oak Casino + Holiday Shows! Our debut this past weekend at the Catalyst Club in Santa Cruz could not have gone any better. Truly a special moment for us to celebrate the music of Tom Petty for the first time in a venue that he and the Heartbreakers actually once performed in 1977. Thanks to all for coming out and we look forward to being back in 2018. THIS FRIDAY, 12/15 Black Oak Casino in Tuolumne, CA We will make our debut at the Black Oak Casino Resort in their new state of the art venue “The Willow Creek Lounge”. We’ll be performing three sets starting at 9PM. This show is FREE to all attending the Casino. See you there! WEDNESDAY, 12/27 Crystal Bay Casino in Lake Tahoe, NV. We had such a great show at our debut earlier this summer that they are bringing us back again for a special Christmas holiday show. Looking for another reason to get away to Tahoe for the Holidays? Well now you can come party with us too! Get your tickets NOW. FRIDAY, 12/29 McMenamins Mission Theater in Portland, OR. We are looking forward to returning to Portland for our first headline show. Less than 70 tickets are left and will soon be sold out in advance! Join us for some post Christmas and pre-NYE fun. Tell your friends in the Portland area to come check us out! NEW YEARS EVE SHOW!!! SUNDAY, 12/31 NYE 2017 atHopmonk Tavern in Novato. We’re back again to bring in the New Year in the best way possible at this great Marin venue. Party favors, champagne, special house brew toast, along with two fabulous sets of Tom Petty classics awaits for those who will attend. This show will sell out in advance. We highly recommend purchasing tickets soon as our previous New Years Eve shows have sold old well in advance. FRIDAY, 1/5/18 Cornerstone in Berkeley. Our first show of 2018 will be in the East Bay at this awesome new live music venue with a fantastic Craft Beer Garden and adjoining restaurant. This will be a great way to spend an evening in the East Bay. Tickets are on-sale NOW! SATURDAY, 1/6/18 at Hopmonk Tavern in Sebastopol! This is our annual return to one of our favorite venues in Sonoma County. 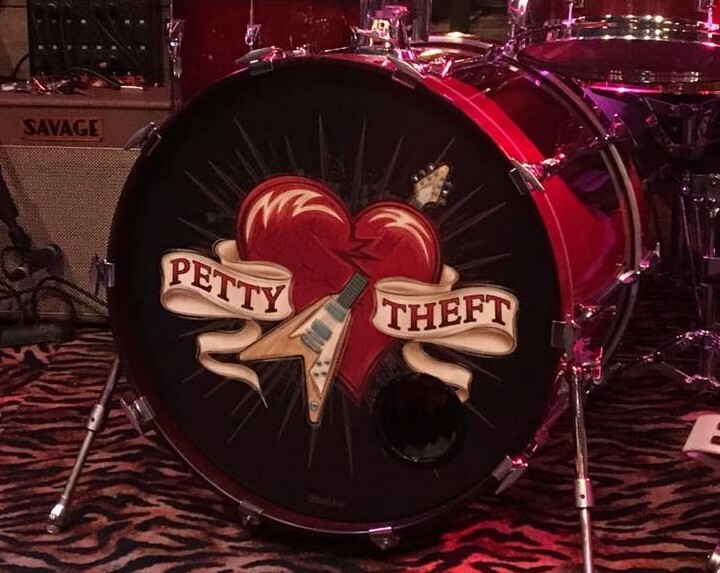 It’s always a great night in the Abby so come out and join us for another “Petty Party”! SATURDAY, 1/13/18 at Fremont Theater in San Luis Obispo, CA. We’re headed down south and are excited to be making our debut in San Luis Obispo at this beautiful theater. Please JOIN US and tell your friends in the area to come check us out! Tickets are available NOW. News: SATURDAY At The Catalyst Club In Santa Cruz + Black Oak Casino And New Shows! 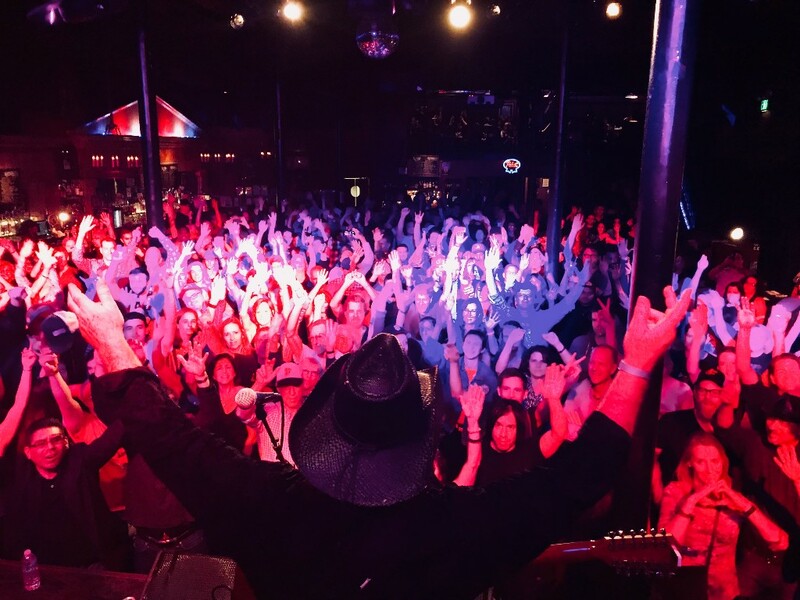 We had a BLAST this past weekend playing to a packed room at Powerhouse in Folsom. It was great to see so many of our longtime Sacramento area friends in the house and to make some new ones too. A special shout out to all the TPN (Tom Petty Nation) folks who’s presence was felt in Folsom and at all of our recent shows. THIS SATURDAY, 12/9 at The Catalyst Club in Santa Cruz! This is going to be an epic night for us, as we make our headline debut at this historic venue where Tom Petty & The Heartbreakers performed back in 1977 during their first headline tour. 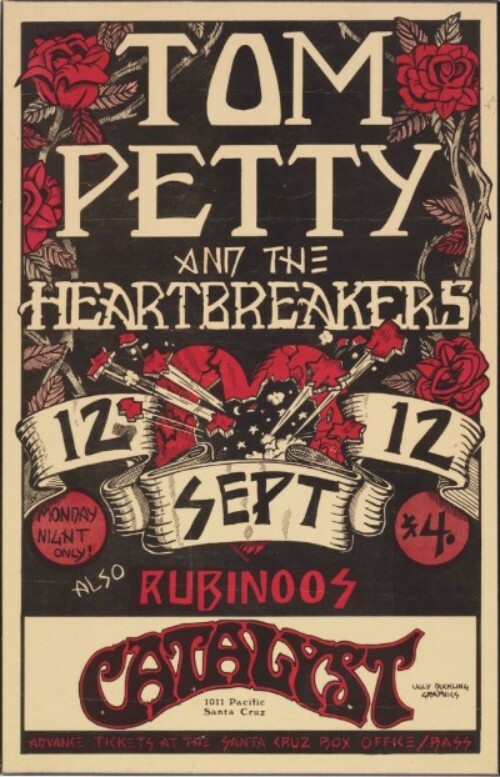 This will be the 40th Anniversary of that show (check out this amazing poster from 9/12/1977) and we intend to pay homage to it and celebrate the great musical legacy of Tom Petty with a very special performance. Two Sets, no opener, all Petty, ALL-NIGHT! Please tell your friends in the area and come join us for some Heartbreaker-rock-n-roll on the California Coast! FRIDAY, 12/15 Black Oak Casino in Tuolumne, CA We are making our debut at the Black Oak Casino in their new state of the art venue the Willow Creek Lounge performing three sets starting at 9PM. See you there! SATURDAY, 12/29 McMenamins Mission Theater in Portland, OR. We are looking forward to returning to Portland for our first headline show. Tickets are going fast and this show will soon be sold out well in advance! Join us for some post Christmas and pre-NYE eve fun. Tell your friends in the Portland area to come check us out! FRIDAY, 1/5/18 Cornerstone in Berkeley. Our first show of 2018 will be in the East Bay at this awesome new live music venue with a fantastic Craft Beer Garden and restaurant adjoining. This will be a great way to spend an evening in the East Bay. Tickets are on-sale NOW! SATURDAY, 1/13/18 at Fremont Theater in San Luis Obispo, CA. We’re headed down South and are excited to be making our debut in San Luis Obispo at this beautiful venue. There can be no finer setting to celebrate the musical legacy of Tom Petty. Please JOIN US and tell your friends in the area to come check us out! Tickets are available NOW. 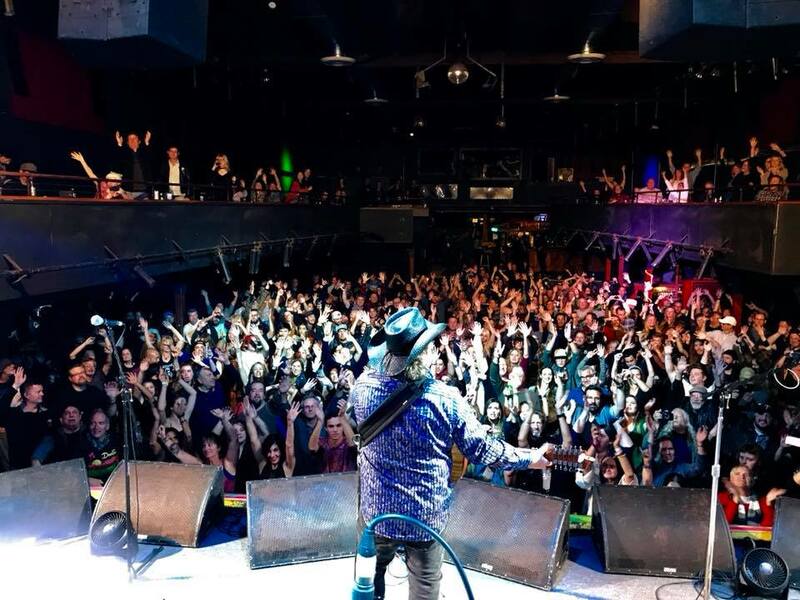 News: Saturday in Folsom + Santa Cruz, NYE & MORE! We had a wonderful Thanksgiving holiday with friends and family followed by a fantastic weekend of shows in San Francisco and Vallejo. Both Slim’s and Empress Theater shows were our biggest turnouts to date at each venue! We thank you all so much for your incredible support and sharing the music with us! THIS SATURDAY,12/2 at Powerhouse Pub in Folsom! We are looking forward to being back at this wild venue. We’ll be rockin’ two sets starting at 10PM. Tickets are sold at the door (9PM). JOIN US! SATURDAY, 12/9 at The Catalyst Club in Santa Cruz we make our headline debut where Tom Petty & The Heartbreakers performed back in 1977 during their first headline tour. This will be the 40th Anniversary of that show and we intend to pay homage to it with a very special performance. Please tell your friends in the area and come join us for some rock-n-roll on the California Coast! WEDNESDAY, 12/27 Crystal Bay Casino in Lake Tahoe! We had such a great show at our debut earlier this summer that they are bringing us back again for a special Christmas holiday show. Looking for another reason to get away to Tahoe for the Holidays? Well now you can come party with us too! Get your tickets NOW. SATURDAY, 12/29 McMenamins Mission Theater in Portland, OR. We are pleased to announce our return to Portland for our first headline show. Tickets are going fast and this show will sell out well in advance! Come join us for some post Christmas and pre-NYE eve fun. Tell your friends in the Portland area to come check us out! FRIDAY, 1/5/18 Cornerstone in Berkeley! Our first show of 2018 will be in the East Bay at this awesome new live music venue. Tickets go on sale this Friday! SATURDAY, 1/6/18 at Hopmonk Tavern in Sebastopol! This is our annual visit to one of our favorite venues in Sonoma County. It’s always a great night in the Abby so come out and join us!